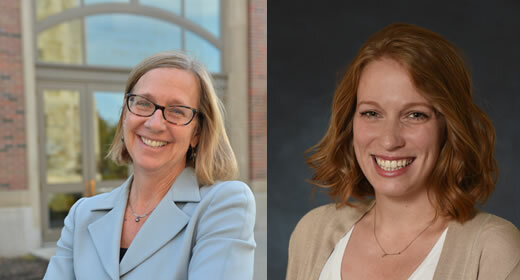 “‘Pay for Success’ Projects: financing interventions that address social determinants of health in 20 countries,” a journal article by Ford School researchers Samantha Iovan and Paula Lantz, along with student Shoshana Shapiro (PhD ‘21), was published in the American Journal of Public Health (AJPH), one of the field’s most prominent journals. The article used an innovative global landscape surveillance system to track and analyze data on all 82 pay-for-success (PFS) projects that launched through 2017, including projects in over 20 countries. They found that “all launched projects to date have implemented interventions aimed at improving the structural and intermediary social determinants of health, primarily in socioeconomically disadvantaged populations.” The interventions address issues of education, employment, income, material circumstances and needs, and psychosocial and behavioral factors, which have all been shown to influence health. Lantz and Iovan have been studying the pay-for-success model together for years; previously published work includes “When Does Pay-For-Success Make Sense?” in the Stanford Social Innovation Review in December 2017. This research was conducted as part of the University of Michigan Policies for Action Research Hub, with funding from the Robert Wood Johnson Foundation.